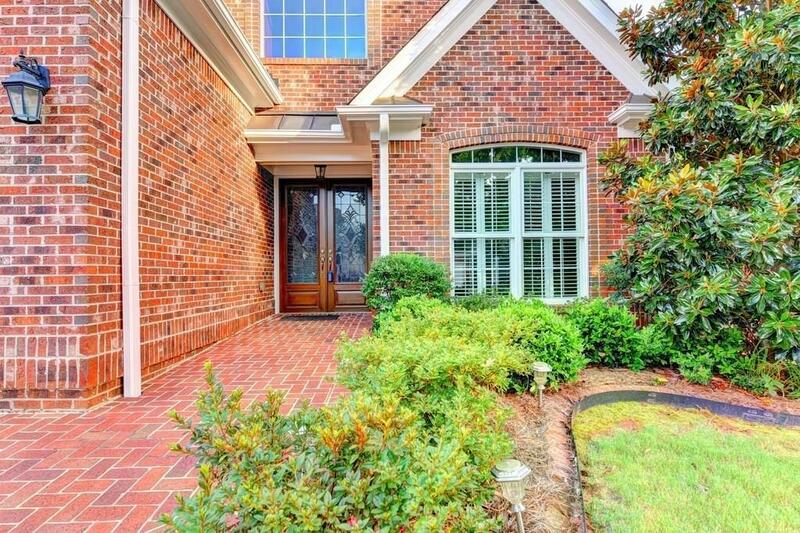 ALL BRICK BEAUTY MASTER ON MAIN IN CARRINGTON VILLAGE! 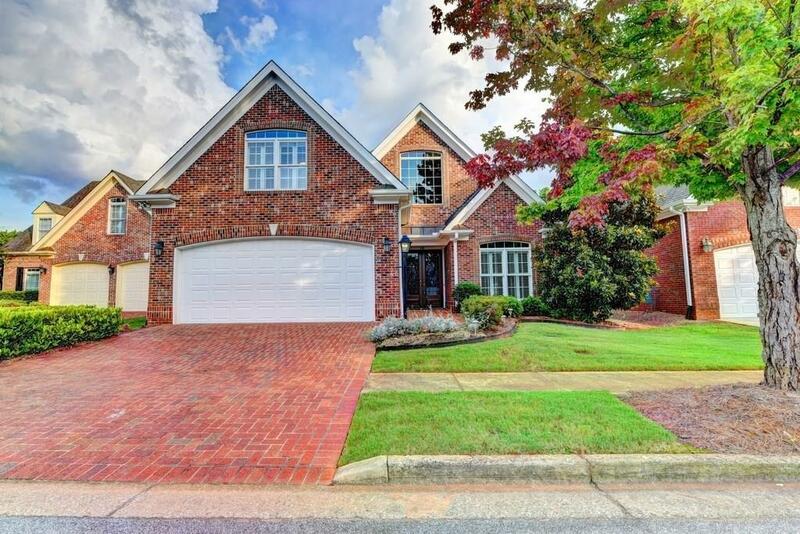 Lovely foyer w/gleaming hardwoods; Sep dining; gourmet kitchen w/stained cabinets, granite, double ovens, island, b'fast bar open to b'fast area. 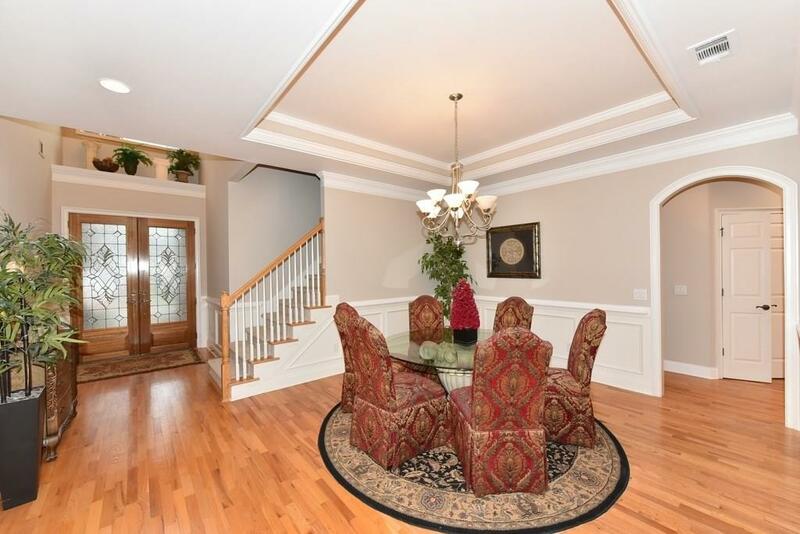 Spacious great room & living room/den/library separated by double sided fireplace. French doors open to sun drenched 4 seasons room leading to patio, fenced in backyard. 2nd bdrm w/ full bath on main. Up features large bdrm/full bath, addt'l room + loads of walk-in attic storage! Lawn maint incl. Plantation Shutters! Central Vac; Freshly Painted, Priced Below Appraisal!